Memory loss caused by Alzheimer’s disease, dementia or another form of memory impairment doesn’t only affect the person who has it. It affects the whole entire family. If you have a family member with early- to mid-stage memory loss, you know how challenging it this be to provide the memory care that’s needed while trying to maintain balance in your life. 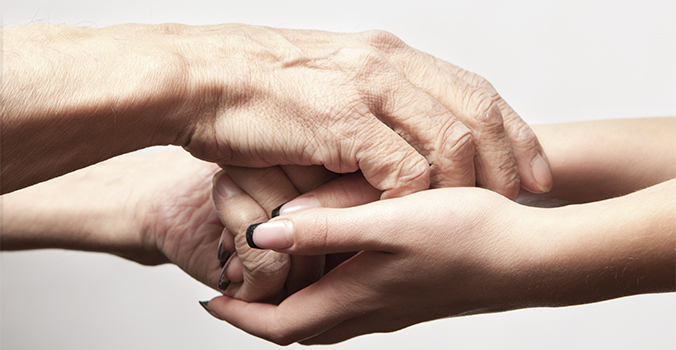 As memory care needs increase, you may not be able to meet them physically or emotionally. 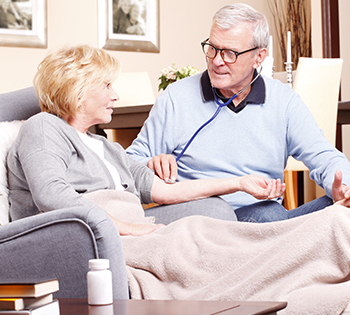 It’s often difficult to be available to care for your loved one’s health and well-being around the clock. If and when the time comes to seek additional help, trust Above & Beyond. 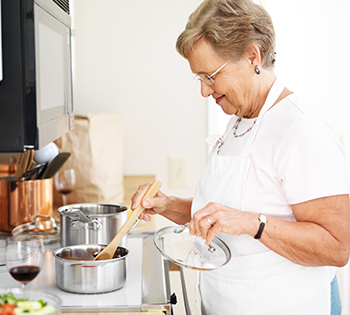 We lift the stresses and worries of being a caregiver from your shoulders, enabling you and your family to enjoy time with your loved one again. 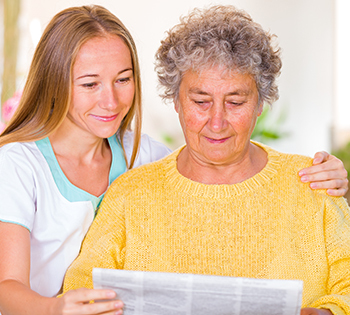 The caring and personalized approach of our dedicated team members allows us to get to know the unique life stories of our residents and their families. This knowledge enables us to deliver the best memory care and azheimers care, creating a vibrant lifestyle that is fulfilling for our residents and their families.